The carpets in your home or place of business are the only thing standing between the elements from outdoors and your vulnerable floors. It doesn’t matter if you have a busy office, or just a growing family – chances are that your carpets are going to be pretty dirty no matter what you do to avoid it. All of the dirt, dust, and pollen that builds up can not only make things look dirty and unprofessional, but it could also start leading to some health problems. Small allergenic particles become airborne when walked across, which means cleaning your carpets is important to fighting allergies. Carpets are a significant determinant of air quality because enclosed spaces often don’t get a large amount of clean air from outside. Thorough cleans are the only way to eliminate dirt, allergens, and odours. Our experienced professionals will use cleaning techniques that will fully remove all of the dirt, stains, mud, mold or whatever else lies deep within the fibres of your carpet. We will use hand cleaning, soaps, chemicals, steam cleaning, or any other means necessary to give your home or office that look that it deserves. Don’t let these problems get worse. Our cleaning process is thorough, convenient, and can be done at any time of day to ensure that we don’t get in the way and disrupt your business or life. 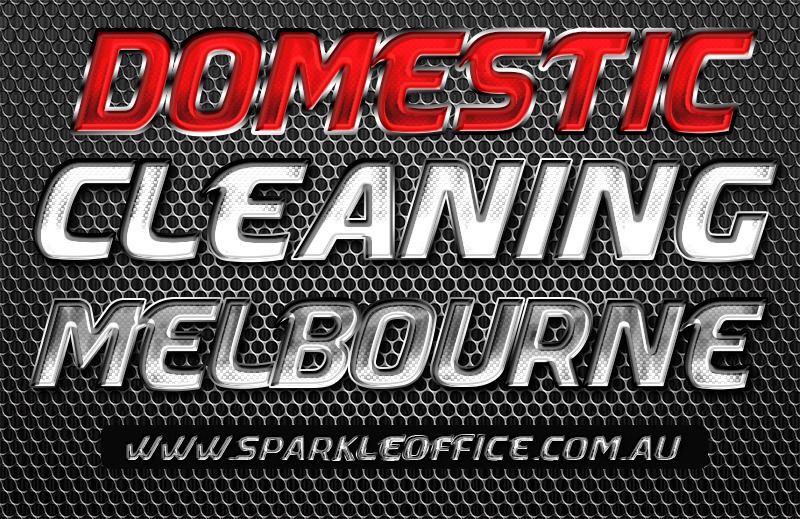 Click This Link for more information on Best Office Cleaning Melbourne.